Bottled with an dead leaf green burgundy bottle and a stock black screw cap. 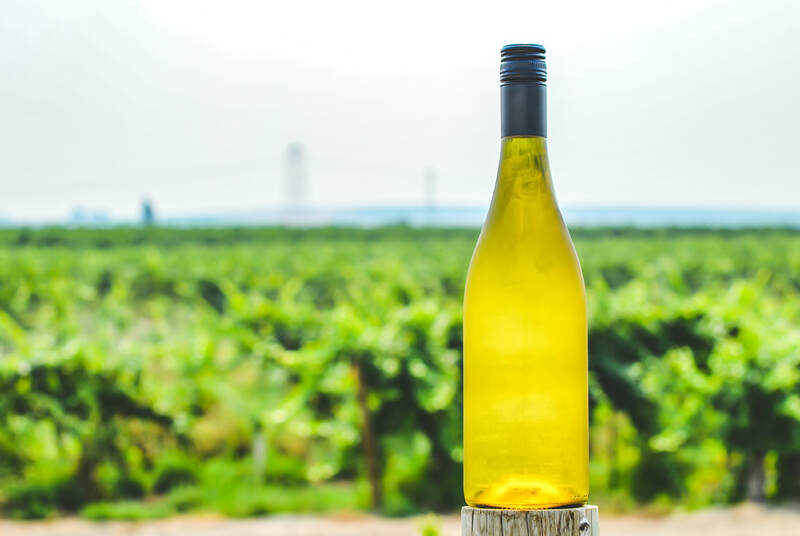 This Chardonnay blend is sourced 100% from our Estate Vineyard in the Yakima Valley. Beautiful notes of fresh pears, honeydew melon and citrus. Clean and balanced finish with a touch of oak in the finish. Orders over 112 cases will receive a discount. Please inquire about a sample.